DIT’s new campus at Grangegorman has been awarded the President’s Special Award by the Royal Town Planning Institute ( RTPI). The RTPI is the largest planning institute in Europe and the UK’s leading planning body for spatial, sustainable and inclusive planning. In order to recognise long term outstanding achievement in planning, the RTPI offers its President’s Special Award. The award is made to a planning organisation, team, office, or individual to recognise their contribution to planning achievement. First awarded in 2000, the Award is not necessarily given every year. The last one was given to the Olympic Delivery Authority and the London Legacy Development Corporation for the creation of the 102-hectare Olympic site in London that is now being used as an urban park. 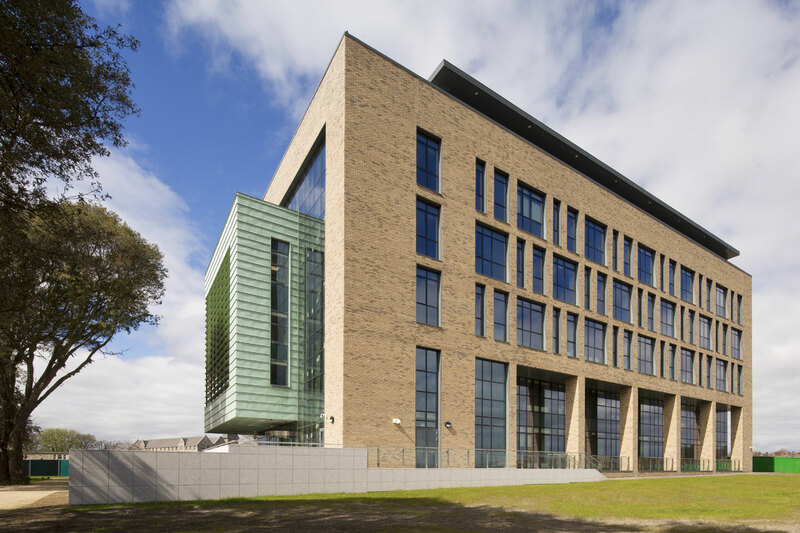 According to the RTPI the former psychiatric hospital site has been transformed into a new campus that stands out for its seamless integration with the town and public life, serving the needs of students and the community. Allied Workspace is currently in the process of completing an extensive fit out of Glazed Screens within DIT’s new Research Hub, located on the Grangegorman campus.